How times have changed. 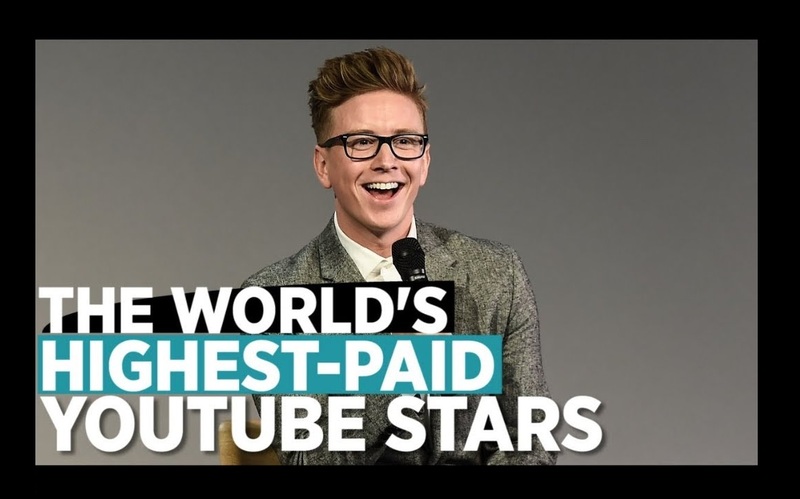 In annual ranking of the top-paid YouTube stars, we uncovered the 10 channels that have made the most from their streaming stardom. These 12 internet celebrities earned a combined $70.5 million in the 12 months ending in June—a 23% increase from last year’s total.